The next generation console Microsoft Xbox One launched recently to cope with its rival, the Sony PlayStation 4. The gamer community is kinda confused about which console to purchase that will take their gaming to next level. Some say that PlayStation has taken the lead in terms of both hardware and software but I think its too early to judge between these two beautiful machines. Anyhow, in this article we’ll focus what problems you’ll have to face when you buy Xbox One. It is not backward compatible. The biggest problem so far. The previous Xbox 360 played a handful of original Xbox games but Xbox One doesn’t support a single release. It is expensive. Unfortunately yes. It has priced $500 which is $100 more than the price of Sony PlayStation 4. It is sold out. Soon after the midnight launch in UK, Xbox One units were completely sold out on both online and offline retail stores. This will continue to happen until Christmas. Congested Servers. Due to the heavy demand, the servers are overcrowded and online services often face unexpected downtimes which can be a hassle. The power brick is massive. The AC power adapter is huge, its bigger than its predecessor Xbox 360 and PlayStation 4 combined. External Storage has yet to come. This is very important because Xbox One comes with 500 GB which is very low as a single game takes about 40 GB of storage. Microsoft assured that the external hard drive support will arrive in coming weeks then you’ll be able to connect your portable drives. Kinect is watching you all the time. The famous Kinect facial recognition feature is now Always ON mode. It is watching you all the time unless you shutdown the power of the console. More Restrictions. You need to purchase Xbox Live Gold Membership ($60 per year) to do pretty much anything beyond playing single-play games. i.e. Netflix, DVR functionality. Disc required to play some games. The Xbox One does not let you get rid of game discs even after installation. You still need disc to push start the game. No Bluetooth Support. There is no built-in bluetooth support found in the console. Game broadcasting is not properly implemented. There is Twitch application present in Xbox one for broadcasting your gameplay online but its non-functional as of now. Voice Control is not accurate. Like every other voice control application. The Kinect voice control feature lacks the ability to react properly to every command by the user’s voice. Forced SkyDrive integration. Microsoft is forcing everyone use SkyDrive storage to upload music, video and other media. Takes too much internet bandwidth. You need to download occasional software upgrade patches before you tune in to your gaming. No offline updates. Microsoft discontinued offline updates, you will need to connect console directly to internet to get the updates else you can’t play. Disc Read Error. 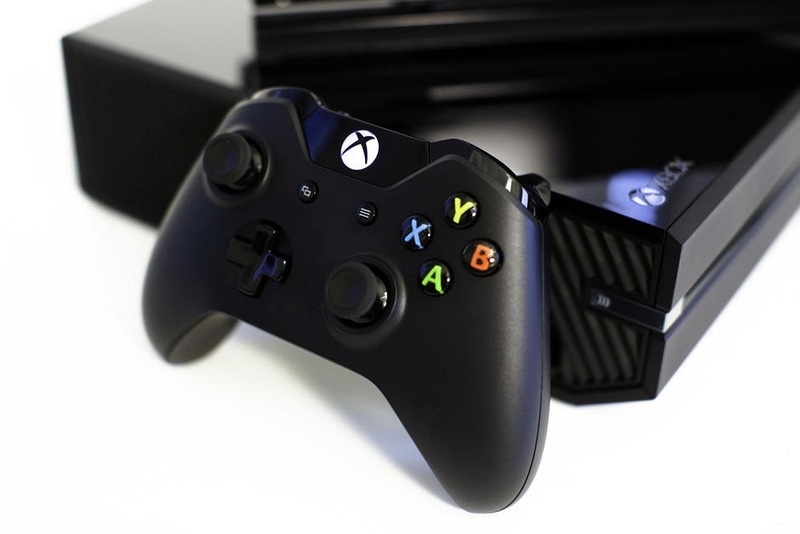 Some Xbox One users reported to have received errors while reading Blu-Ray discs. Disc Drive making loud noise. You forgot to mention the size and fan placement, its rather ugly and doesn’t seem like a next gen system, more like a pricey DVR. Most of these things are not even a big deal yet everyone has to nit pick, even if next gen councels projected a 3d image out in front of us as we played you people would still complain about how brutal it is and what was done wrong, behappy that we even get councels and shut up allready.